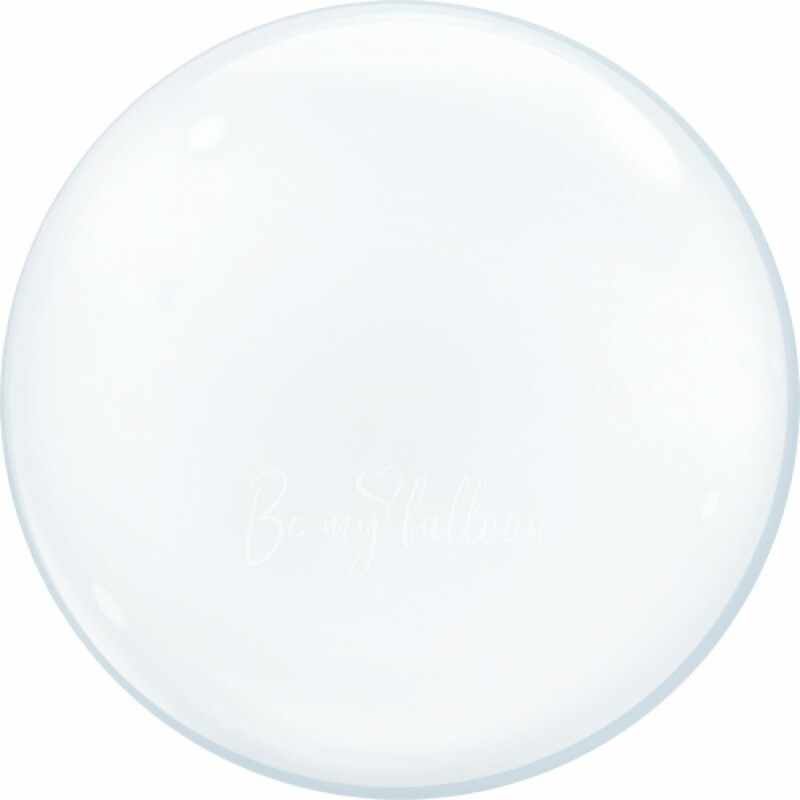 Bubble balloons are balloons with a surprise. And surprise is its filling. Besides helium this balloon can has confetti or feathers inside. And also we can put there one or several little balloons. Bubble balloon is absolutely transparent, that's why it will be really awesome to stick some inscription on it. The bottom can be decorated with a ribbon or tassels. Bubble balloon is the best way to surpise and to be ingenious.